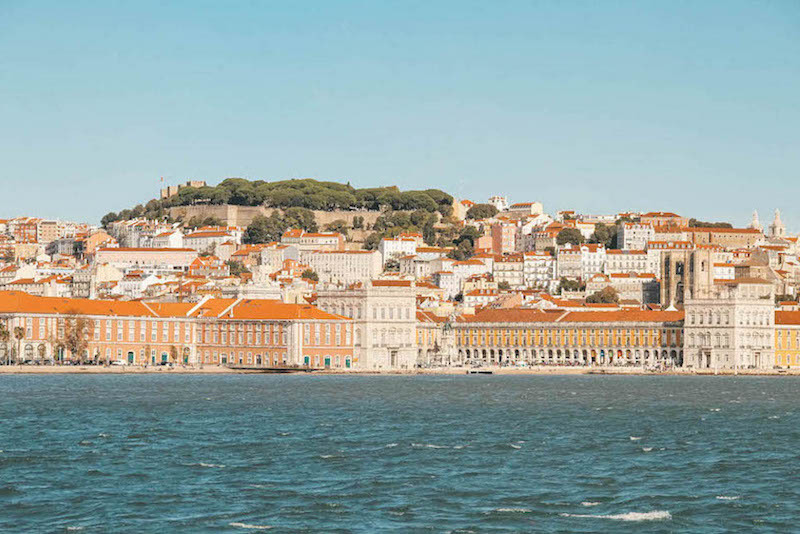 Lisbon is, in my opinion, one of the most beautiful cities in the world. Besides the rich architecture, the dreamy light, the vibrant colors of her buildings and tiles, Lisbon has a bohemian spirit that runs from the most modern neighborhoods to the small and charming streets of Alfama … I didn’t born here, but is the city that I call home … I could be writing this post anywhere in the world, but no, I’m in my apartment listening the bells churches and the seagulls who, like me, have chosen Lisbonita to live. I decided to accept the challenge of Live Electric Tours and be a tourist in my city for a day. 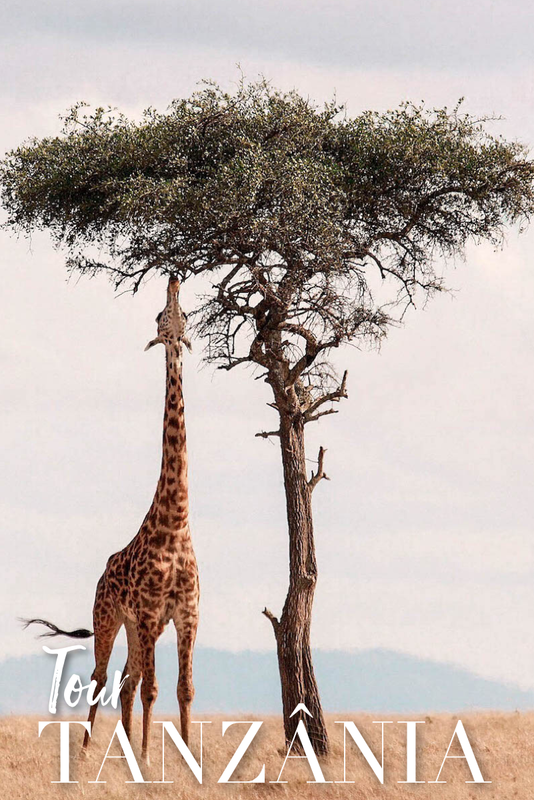 Live Electric Tours is a pioneer company worldwide, is the only that offers 100% electric cars with a live video transmission system for social networks, WiFi and Hotspot free and even a GPS with guide. First, it’s important for me to say that I only accepted this challenge because the cars are totally eco-friendly, as a resident of Lisbon’s historical zone, this is a very important factor for me since I feel in the first hand the negative impact of many cars or TukTuk’s non-electric who cause in the center of the city so much atmospheric and noise pollution. The cars are very quiet, you have to be careful with the pedestrians, usually they don’t even realize that the car is approaching. It has capacity for 2 persons and an autonomy for 75KM, enough to discover all the corners of the city. For those who don’t know anything about the city, there are predefined GPS tours to make the trip easier, for those who like to venture into the unknown they can go by themselves and “get lost” on the Lisbon streets… The GPS girl will tell you in a funny way many curiosities and historical facts whenever you pass by some important place of the city. Being an electric car you do not need to pay parking meters and you can park without dramas all over the city. 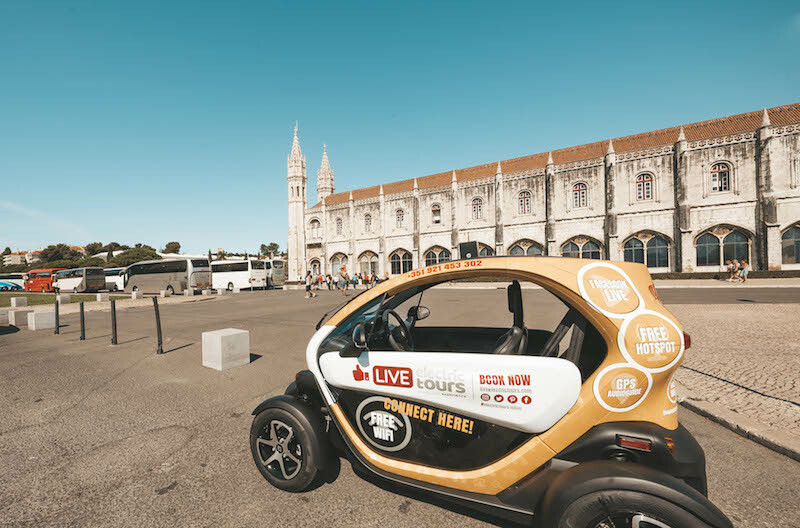 As you can see in my live broadcast, the camera has an excellent quality and is a great way to share your adventure with your friends, live on Facebook, Youtube, etc … I walked around some of the most beautiful and imposing places of the city, for those who have never been in Lisbon, here is a list of the 5 places that I you can’t miss. 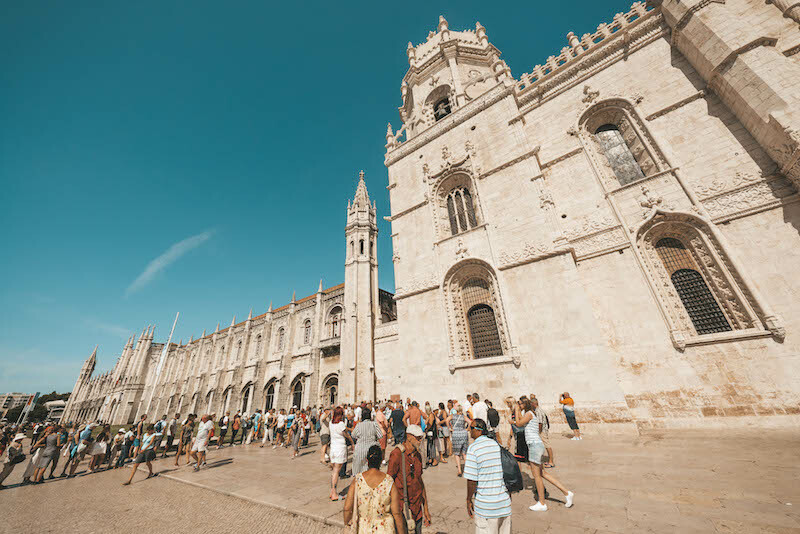 Belém is one of the most beautiful areas of the city, not only for its large gardens by the Tagus river, but for having some of the most emblematic and important monuments, not only of Portugal but of the whole World. 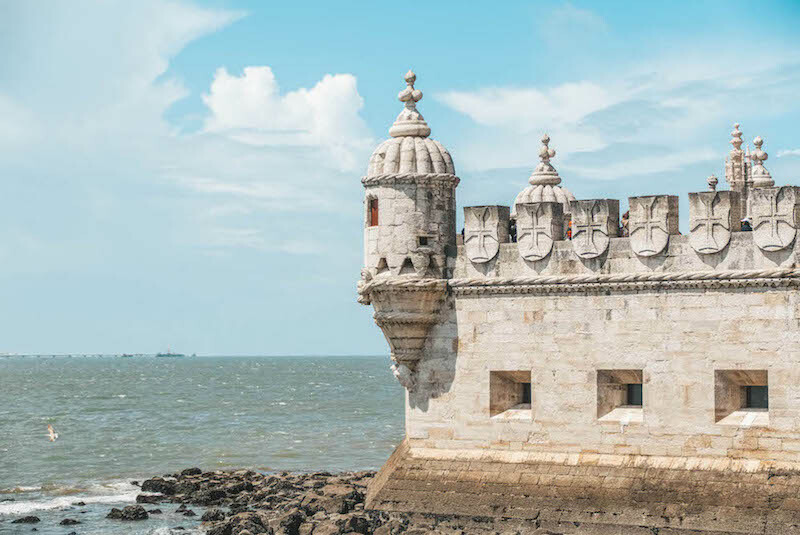 This is the case of the Torre de Belém, built in 1515 with the purpose of controlling the passage of ships, it was even a prison, and it was from here that the caravels left many centuries ago to discover the new World. 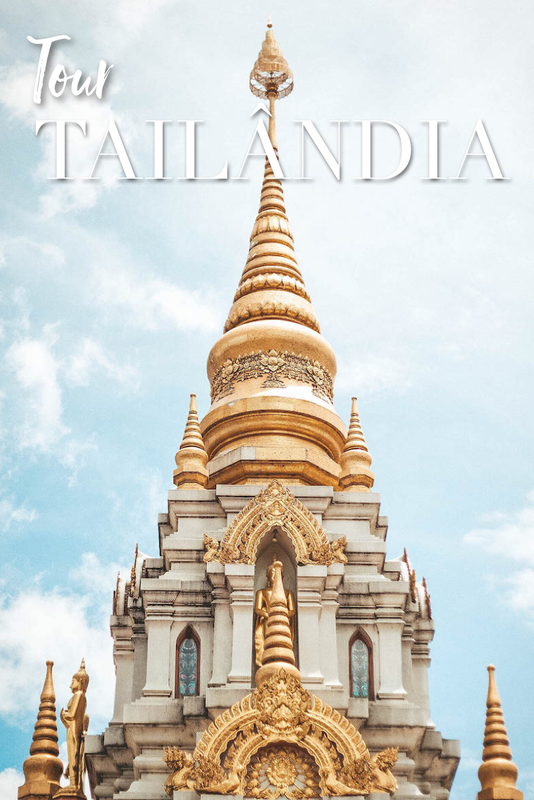 Builded in Manueline style, the tower is today an icon of the discoveries and one of the most visited places in the city. 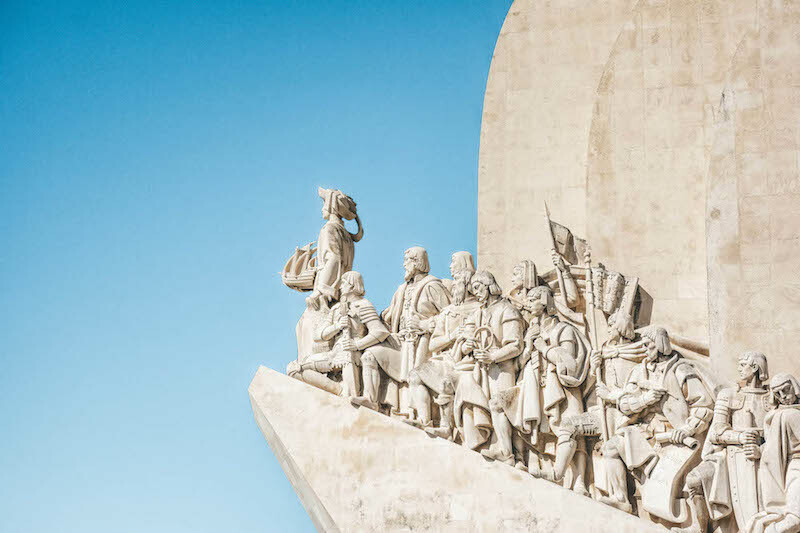 Speaking about discoveries, let’s go to another emblematic, still much more young monument … The Monument of the Discoveries is just a few minutes walk from the Tower of Belém. 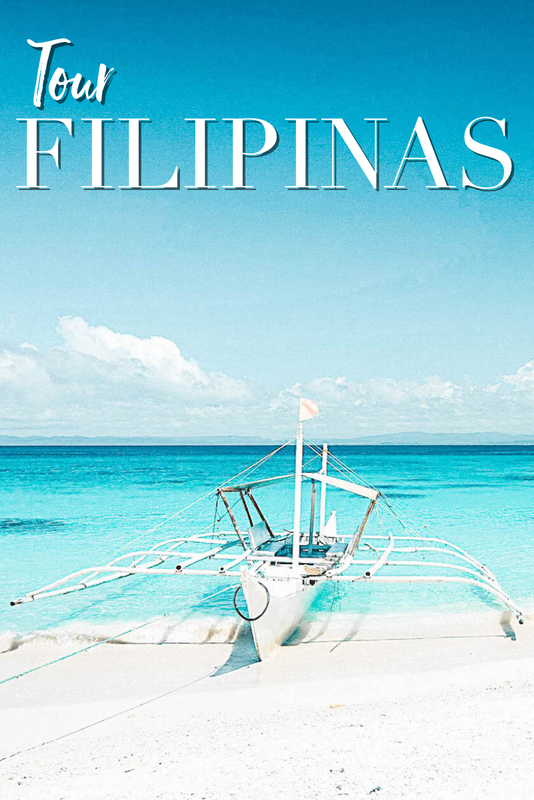 The Caravela monument was built in 1940 to honor the great navigators and protagonists of the Discoveries Era. 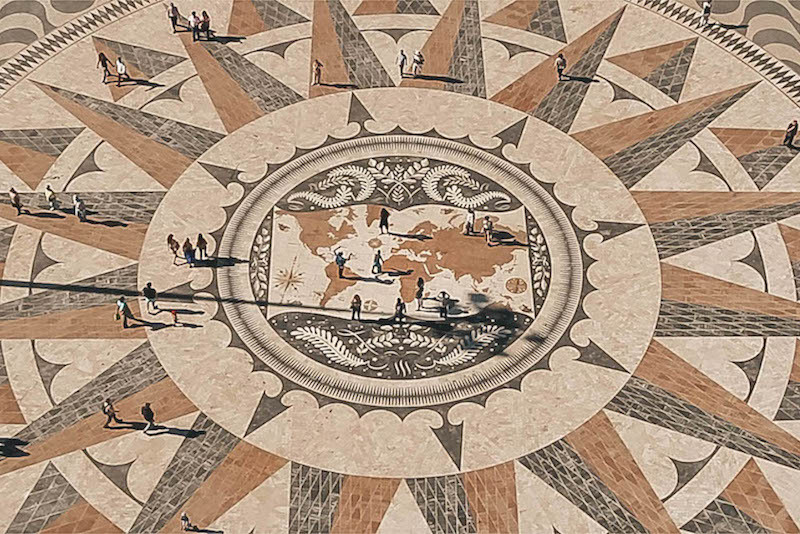 From the top, you will find an incredible view to the river and a fabulous wind rose on the ground. Inside, we also find the beautiful Cloister, a patio / garden where the monks went out in the open sky since they never left the monastery. If you go there, wash your hands in the fountain and ask for a wish. I could say many viewpoints, but I leave here my favorite because I know you will pass unintentionally in all the others. 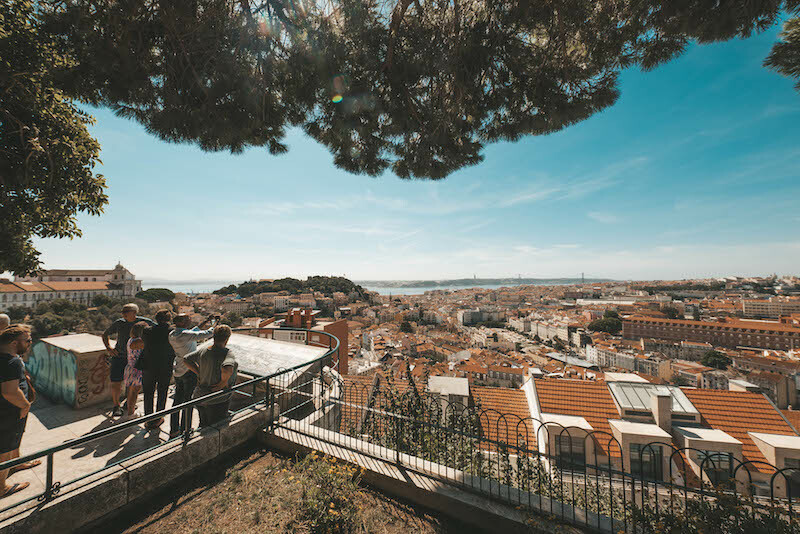 The city of the seven hills (yes, 7 hills, thats why the car helps you lol) offers many viewpoints with some of the best views of Lisbon. My favorite is the “Nossa Senhora do Monte” next to a church with the same name. 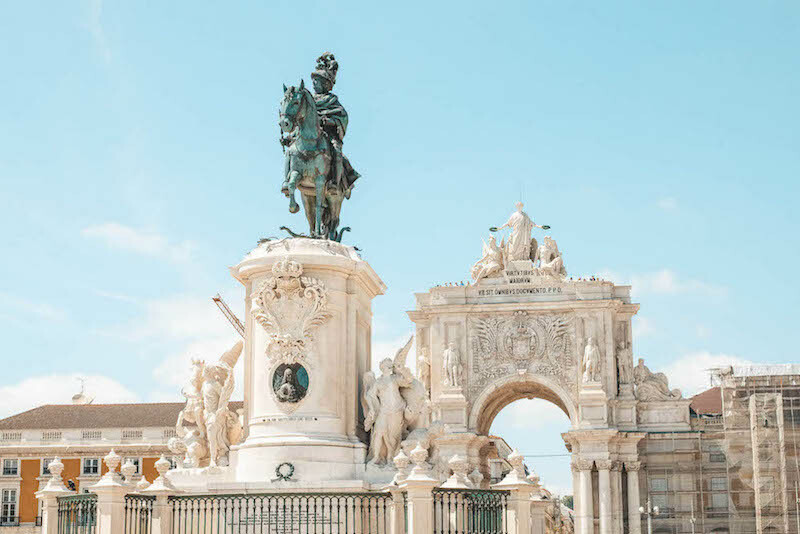 The story tells us that it was here that D. Afonso Henriques (first King of Portugal) installed his camp when he conquered Lisbon. 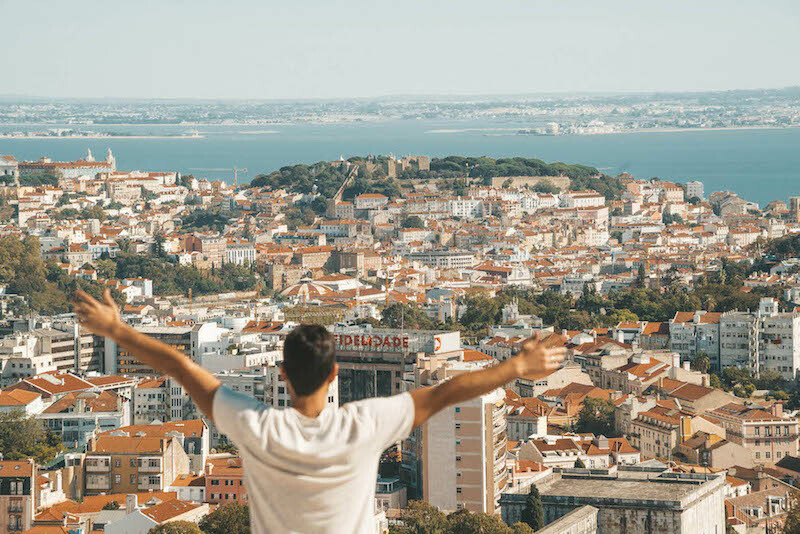 The viewpoint has a panoramic view of the city being visible the Graça neighborhood, the Castle, downtown Lisbon, Monsanto and the Almirante Reis Avenue valley. It is the perfect place to watch the sunset in the city. 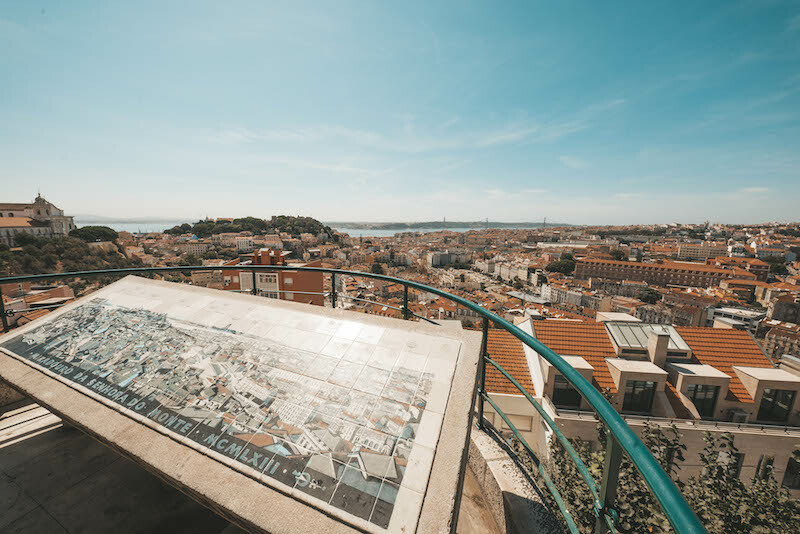 For those who are fans of the sunrise, the best viewpoint is Portas do Sol (doors of the Sun) also beautiful and with fabulous views over Alfama and the river. It is one of the largest squares in Europe. 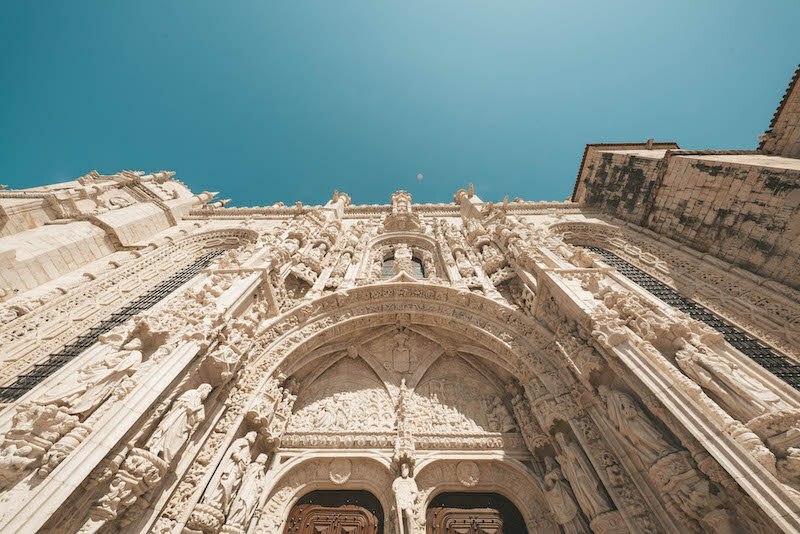 Its history is immense … It was the site of the palace of the Kings of Portugal and over the centuries it underwent major transformations, especially after the earthquake of 1755. 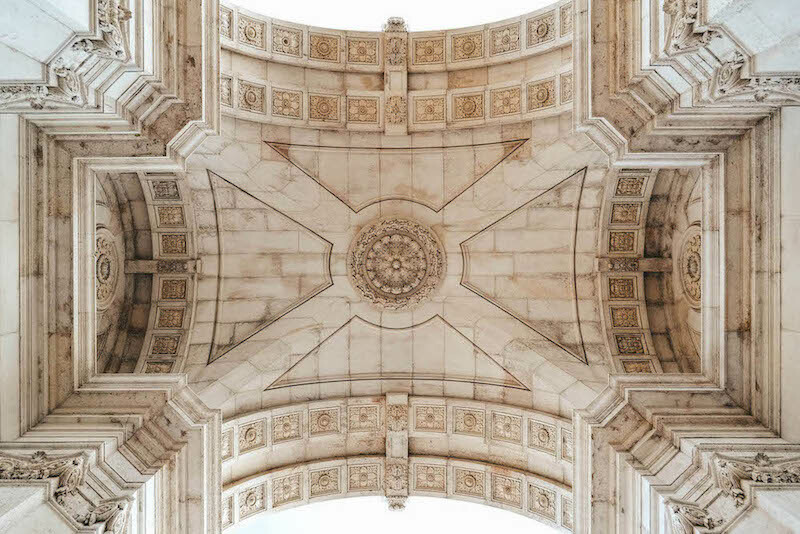 Today it is in my opinion the city’s visit card, a square surrounded by historic buildings highlighting the beautiful triumphal arch of Augusta Street that is now possible to visit offering a fantastic view of downtown. I also recommend a stop at the oldest café in Lisbon and one of Fernando Pessoa’s favorites and also mine, Martinho da Arcada. 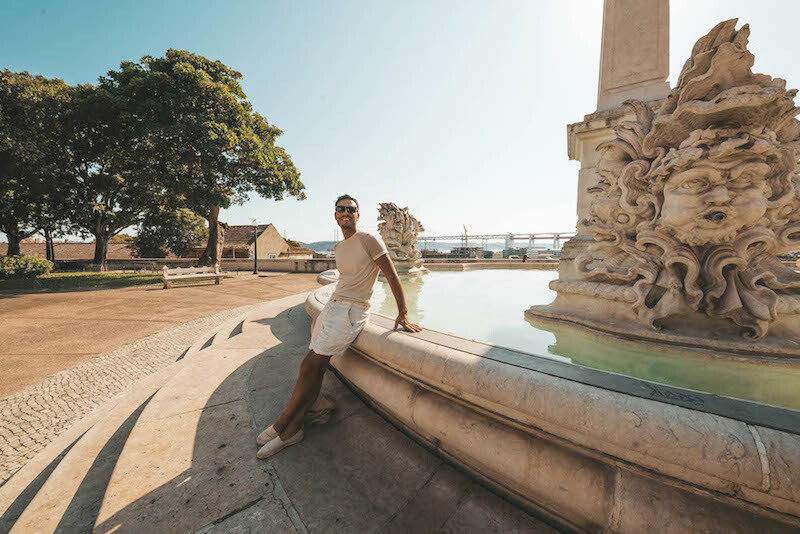 Today the square is a very dynamic place full of bars and restaurants and is the starting point for a beautiful walk along the river, either by the Ribeira das Naus or to the renewed Campo das Cebolas. It is my favorite garden of Lisbon … it is not in the best conditions and for that reason it is here in this list (I could have placed Alfama, the Castle, the Pantheon, Bairro Alto … etc …) but no, maybe this way I’m one more voice, maybe this way the Municipality of Lisbon can bring life again to this place. 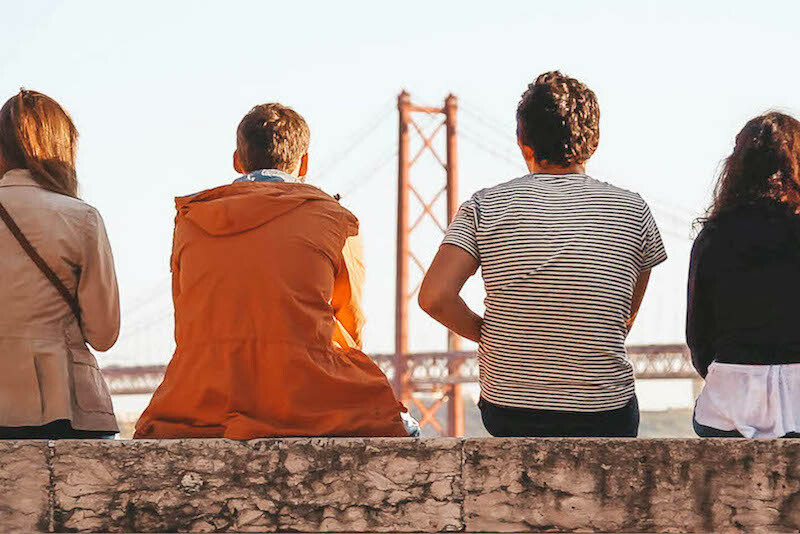 It has the most beautiful views over the 25 de April bridge and the Tagus river … inside we find a charming garden with a huge variety of flora, specially the various types of Cactus. 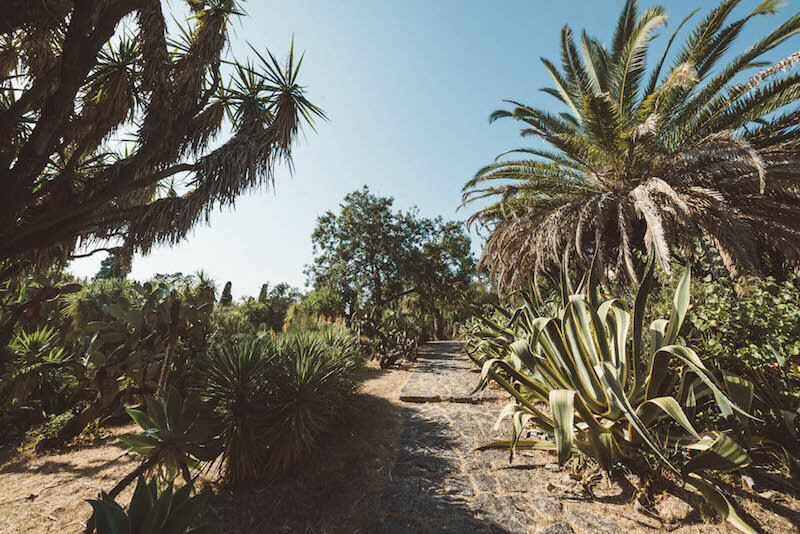 D. João had a palace erected and it was here that many monarchs walked… The Casa do Regalo, another beautiful building used to be a painting workplace of Queen D. Amelia, I also made many picnics there and slept beautiful naps. 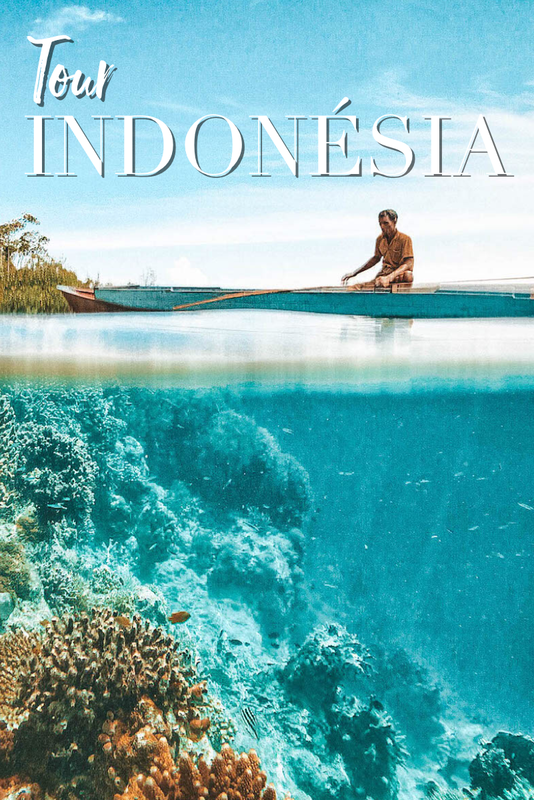 It is worth a visit, it is very quiet and perfect for those looking for a bit of nature inside the city. 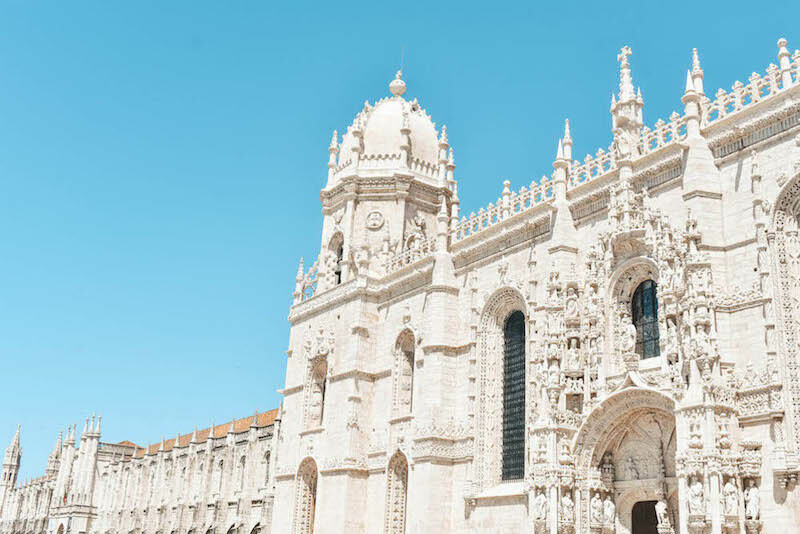 Hope you liked the post, premisse I will do a bigger one with some of my Lisbon secrets. 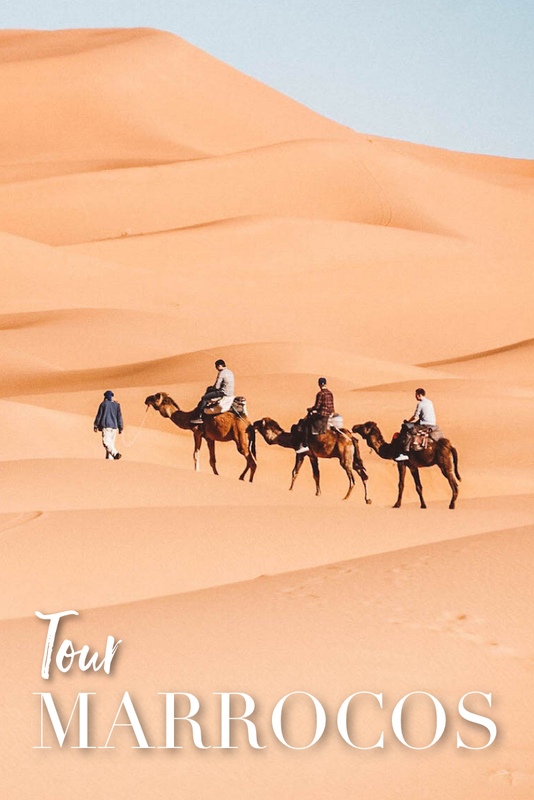 Till there, enjoy my town and if you feel like renting a car from Live Electric Tours get a discount of 5€ using this code JOAOCAJUDA.